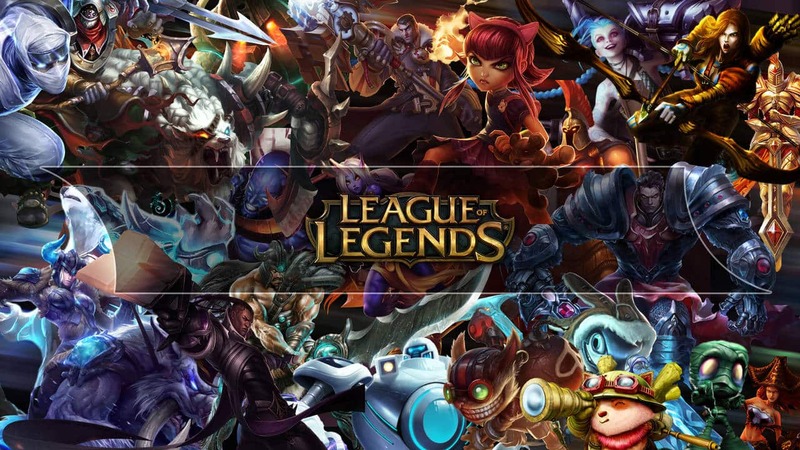 League of Legends has been around for 8 long years now. 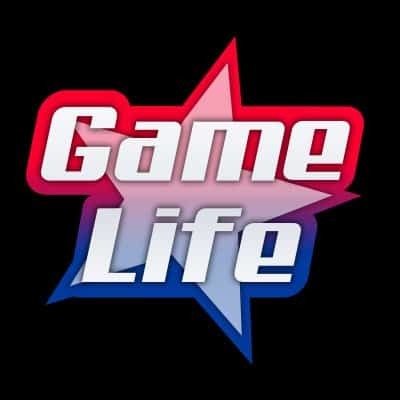 It has revolutionize the esports scene worldwide, from audience to prize money it all grew thanks to League’s popularity. This was reflected on the LOL World Championship hosted every year, and here are some of the best League of Legends Worlds Finals. No matter who gets into the finals, all League fans will watch it since is the single most important match of all year. The finals showcase the greatest moments of glory (or failure for that matter). The winners will scream of joy and the losers will cry their hearts out. It’s an incredibly emotional esports ride that one experiences. However, it is frequent that some matches are more one-sided than we would like to see at the World Finals. 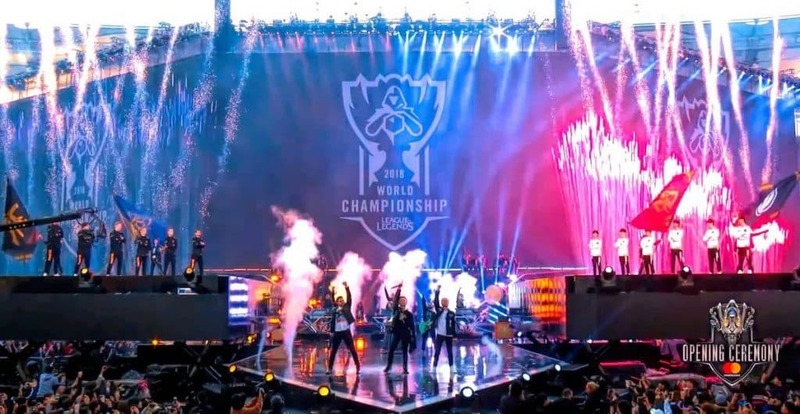 Here are the Top 5 Most Exciting League of Legends Worlds Finals. 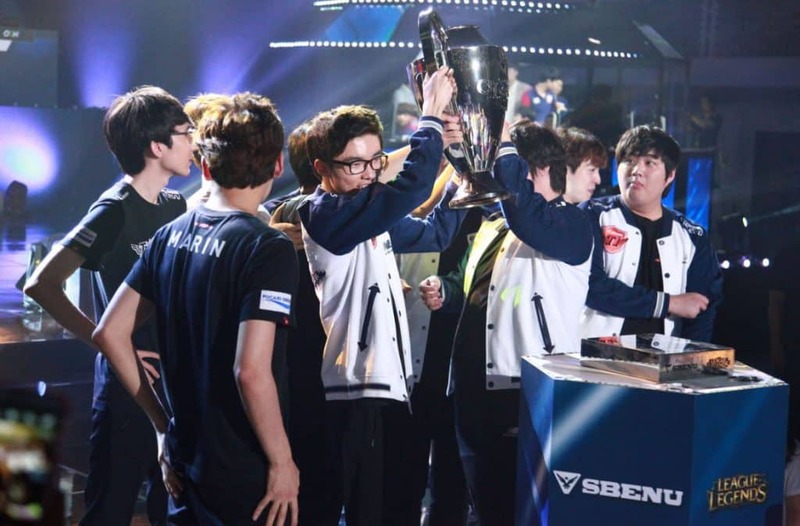 2015 marked the comeback of the most successful team in League of Legends history, SK Telecom T1. After their incredible run in 2013 winning the championship, the team struggled in 2014 with players leaving the team for several reasons. Roster changes took the best of the team; not even qualifying for Worlds. It was really great to watch the team grow into a well oiled machine all through 2015 and getting into the tournament with high expectations upon them. One thing for sure, SK Telecom delivered. Marin’s Renekton and Fiora were extremely dominant, and the switcheroo between Easyhoon and Faker meant they both could cover up for each other’s weaknesses. The finals against Koo Tigers were the culmination of all that, leading to a well fought and well deserved 2nd title for the organization. 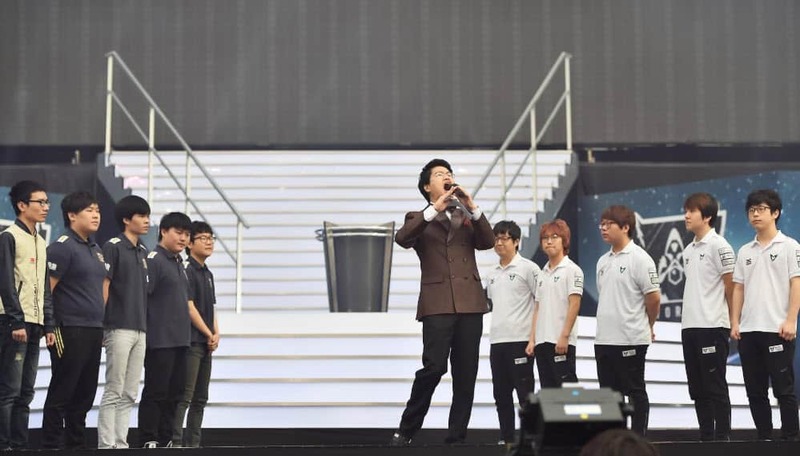 This Worlds was characterized for having the cleanest play coming from any one team: Samsung White. Defeating their opposition in fast game and with absurd gold leads made clear to every one that these guys were a step, or even two, ahead of everybody else in the tournament. 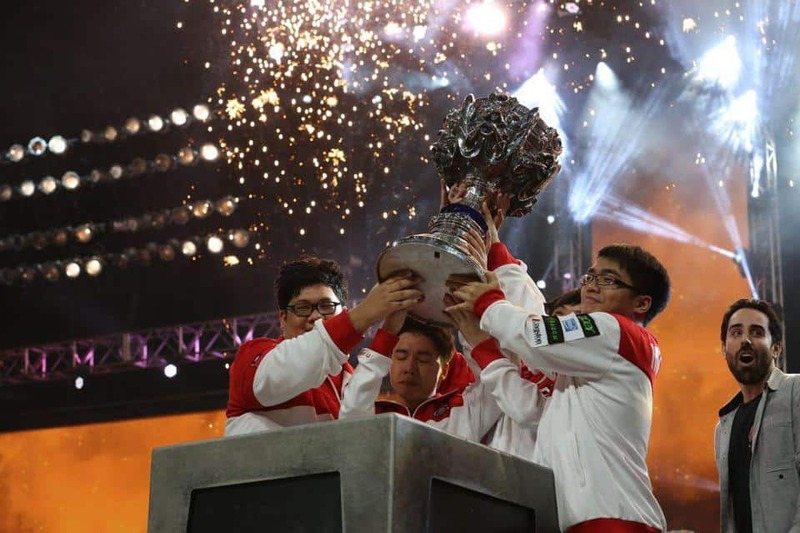 However, they met their match in the League of Legends Worlds Finals against Royal. Royal were finalists last year and were hungry for a title. They were actually one of the only two ones who were able to take a game from White. And the did it in the most original way possible. Since jungle was the most target banned position, Royal’s jungle InSec came up with Patheon and Fiddlesticks for a few of the games. They were really successful with them. Sadly not using Rengar and Zilean ultimately meant defeat for Royal. But they left a great match behind to look at. Last year the League of Legends Worlds Finals were the first ones to have a western team since 2011. That in itself made it a lot more exciting for Western fans in hope of seeing some of our own defeating the Asian hegemony of League of Legends. And if that team is no other than a house name and previous Worlds winner like Fnatic, the hype for the match was to the highest limit possible. Even if Fnatic wasn’t able to defeat the unbreakable wall that Invictus Gaming during the tournament, the came pretty close. And having defeating them in the group stage filled Western fans with hope that it was possible. Ultimately, Invictus won. They won with a monstrous performance from TheShy and Rookie using some flashy champions like Irelia and Aatrox. This League of Legends Worlds Finals were exciting because of what they meant for Western fans, and the bright future ahead. 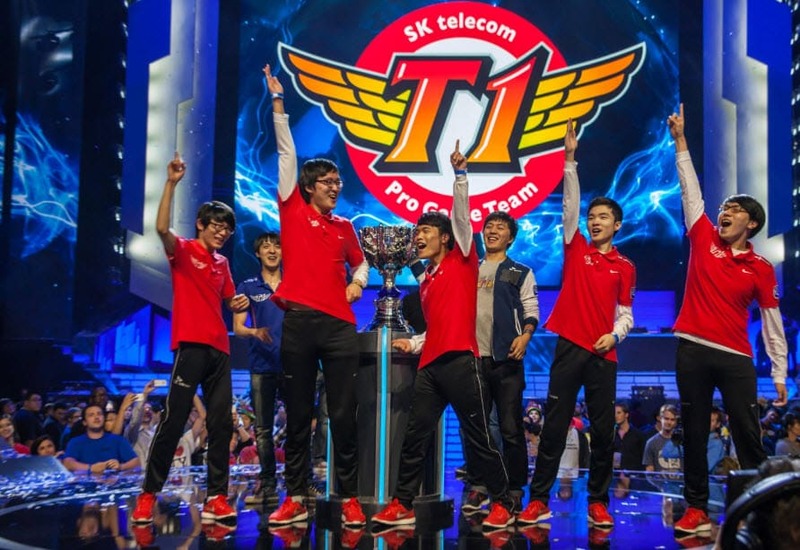 Here it is, the best SK Telecom T1 that the LoL world has ever seen. Impact in his most dominant form. Benji in his most precise pathing and ganking. Faker at his youngest and most talented, Piglet at his most accurate and daring. And Poohmandu in his most aware and game changing. Watching this roster of SKT was a blessing and one of the highest moments for LoL history. The Finals was a 3-0 sweep against a Royal team who was not prepared to withstand such a storm. But it’s not interesting because of how close it was. It’s interesting because of how well these player performed. Impact was a beast on Jax. Solo carrying two out of three games. Piglet showed his dominance with Corki and Ezreal. And Faker being born as The Faker we now know and love. The best underdog story of LoL history. And the best performance of a group of players in a tournament came together in the Taipei Assassins. Such a good group of players of Taipei came together. And never again a team has been an underdog in every single match coming into the finals. The Taipei Assassins cameback from a loss in every one of their matches which was never seen in LoL Worlds before. Azubu frost was a powerhouse of the time, and they managed to defeat them with their own meta and playstyle. The teamfights with 3 tanks using Mundo, Nunu and Shen were outstanding, and extremely exciting. Toyz was never as good as he was in this tournament, with such a godly performance with Orianna. Watching this team is a one of a time experience that never repeated, making this finals the most special one of them all.